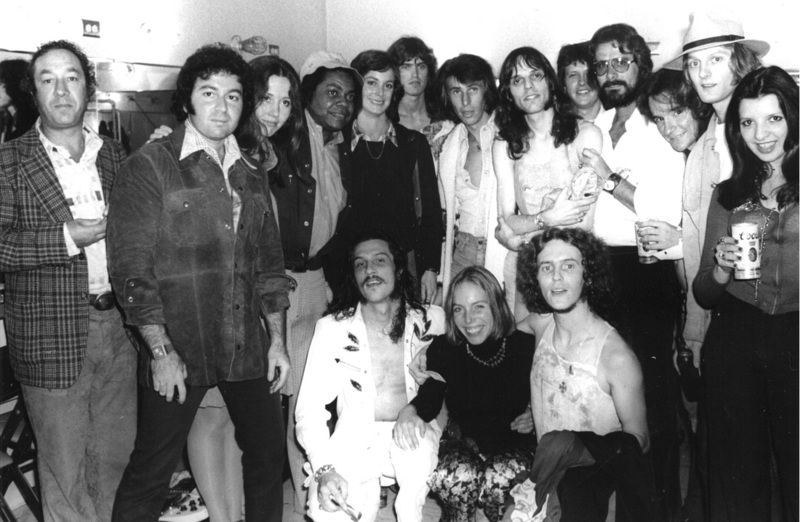 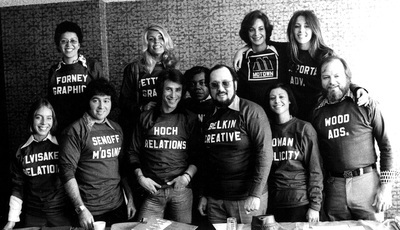 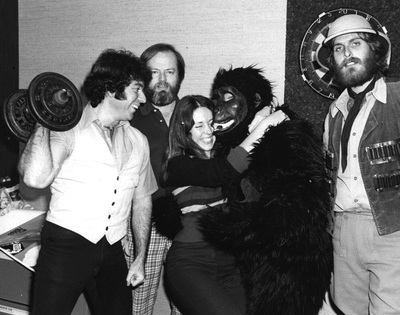 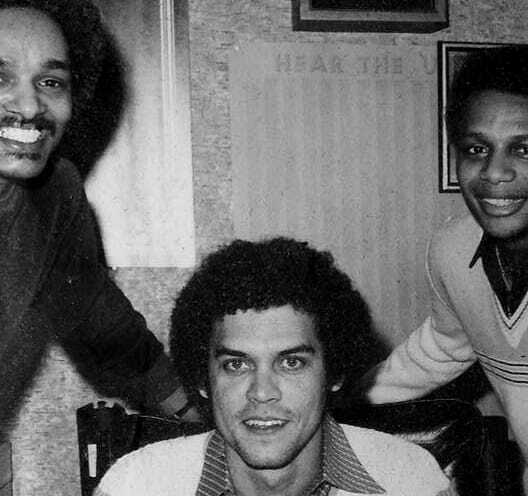 I spent two years as Director of Advertising and Merchandising at Motown (1975-1976) and it was a really crazy environment in so many ways. 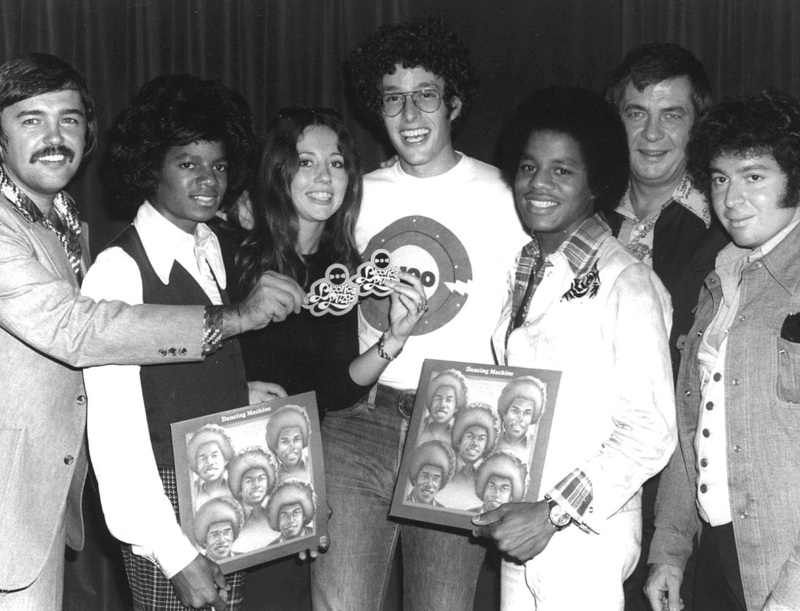 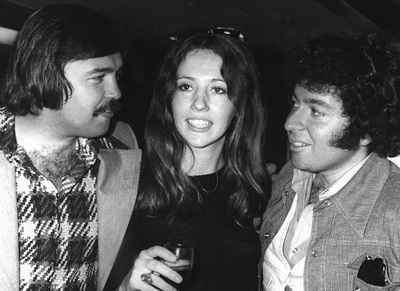 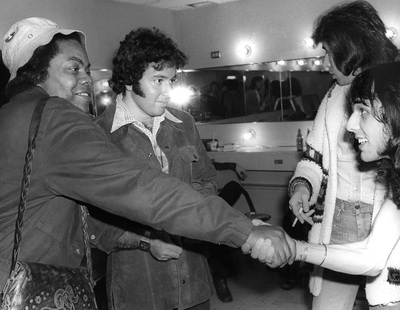 These are a few snaps from those days, including a rare Michael Jackson photo opp. ​​NOTE: Click on the photo to hide the caption and, in some cases, enlarge the photo's size. 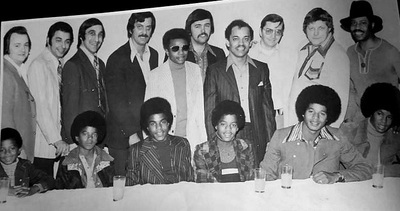 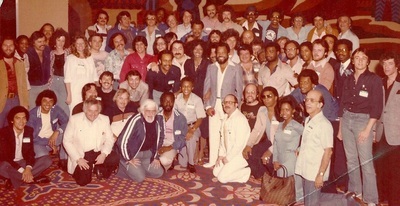 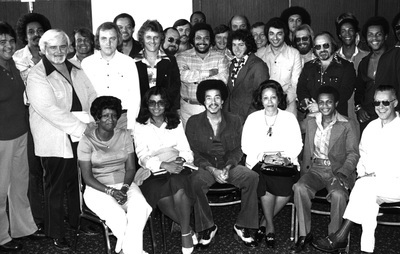 Motown Group shot, includes Barry Gordy, Barney Ales, Diana Ross and many more. 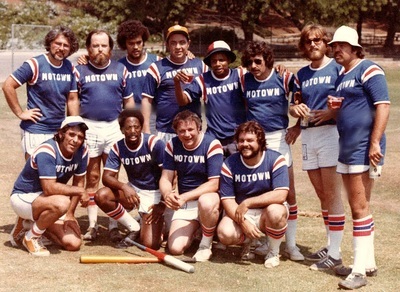 Motown Softball Team. 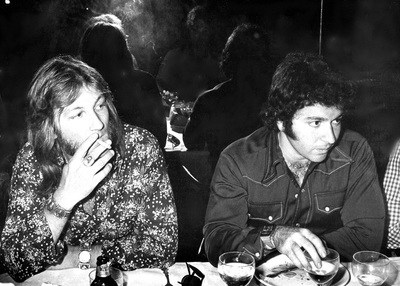 Includes Herb Wood, Skip Miller, Tommy Noonan, Miller London, Mike Lushka and more. 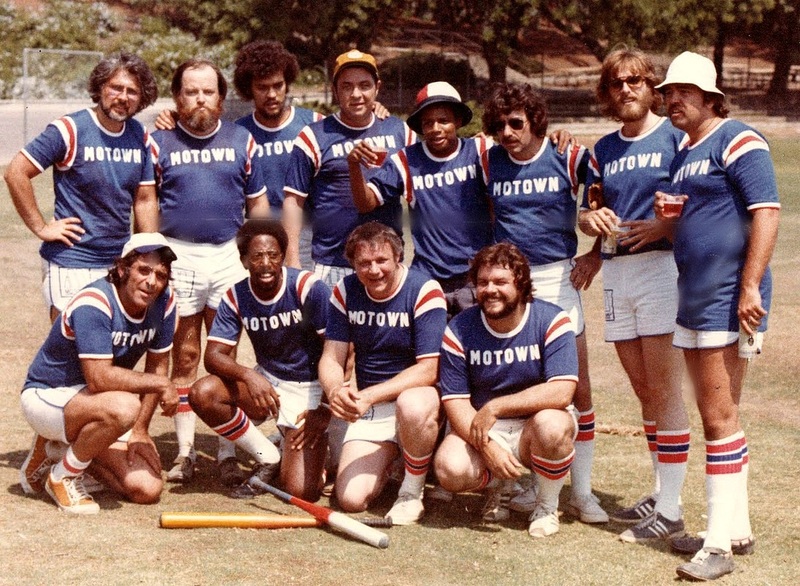 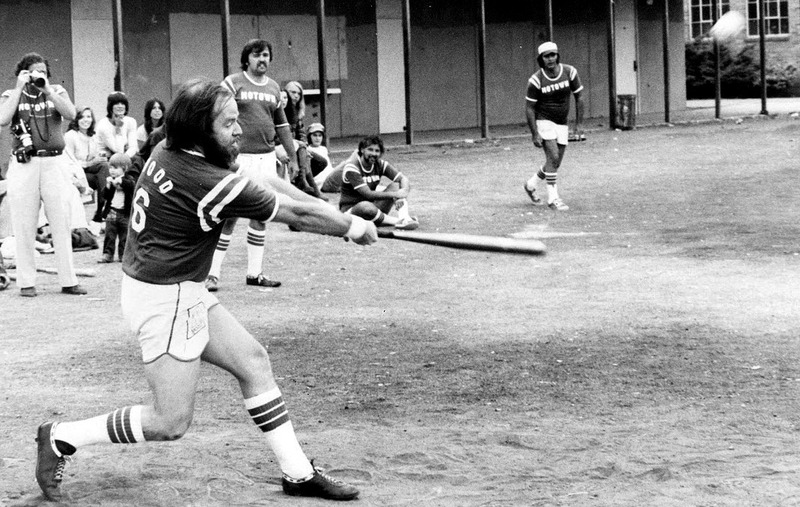 Motown Softball 2: Slugger Herb Wood hits home run. Mike Lushka in background.